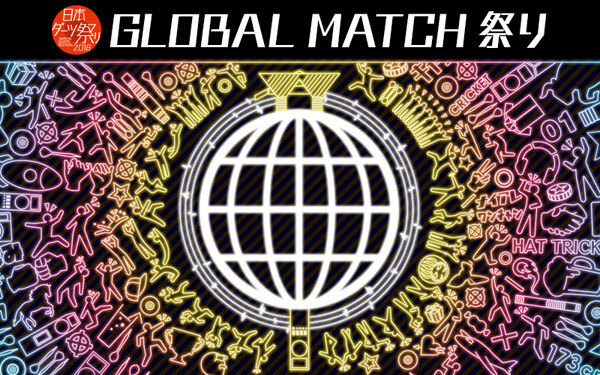 "GLOBAL MATCH 祭り" will take place for 3 days from Aug 24 (Fri) to 26 (Sun)! 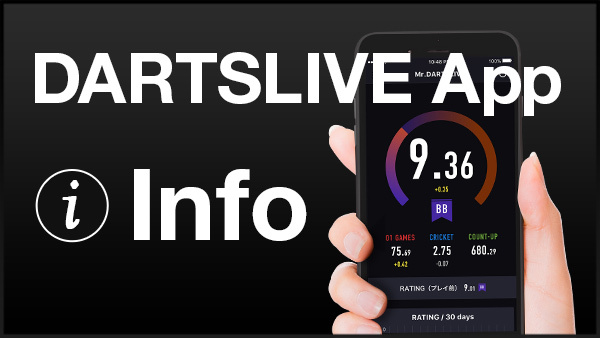 Participants of this online-match event using DARTSLIVE2 will receive Limited Edition DARTSLIVE THEME based on their points earned through the matches. “Nippon Darts Festival 2018” will be held for 2 days from Aug 25 to 26. 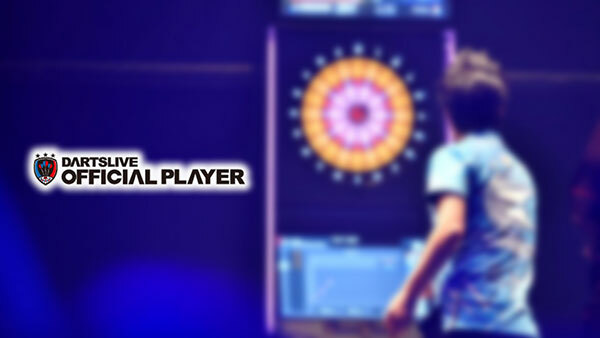 As all darts machines are connected to the network in the Japanese darts festival, participants have the opportunity to play against DARTSLIVE OFFICIAL PLAYER or LIVE QUEEN at the event venue! Even if you can't visit the event venue, you can experience the festivity online. 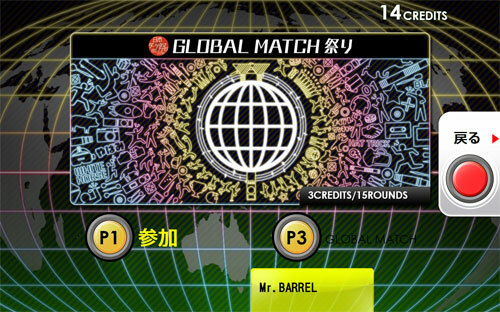 (1) Press P4 to select "GLOBAL MATCH 祭り"
The system will assign points based on the match results. Players who accumulate 10 points will receive the "GLOBAL MATCH 祭り" Limited Edition DARTSLIVE THEME (Picture THEME). ･Throwing order is decided automatically. 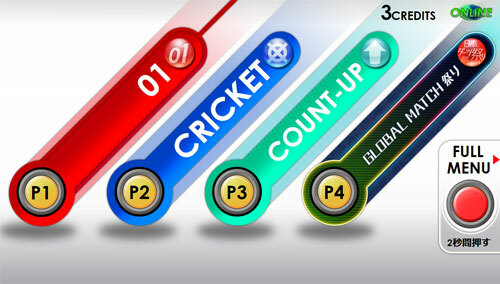 ･If a player is found to press the dart segment with his/her finger to control the score, the game will not be scored. ･Event orpganizer has the right to remove any players who are found to be an impediment to the event from the event. ･Event organizer reserves the right to remove a player from the event if the organizer, in their sole discretion, determines that the player's behavior as unethical or unjust. ･The organizer reserves the right to make changes to the campaign content. ･Multiple players share one DARTSLIVE CARD in this event. ･Press the darts segment to control the score with his/her finger during the game. ･Throwing a dart while stepping over the throw line. ･Intentionally lose a game to give the opponent the points.